Back from a two month photographic hiatus I bring you good tidings and my best wishes for the New Year. At my local temple the Japanese celebrate the New Year in traditional style. They come to pray and give thanks. First they… ring the bell twice, then two bows followed by two claps. 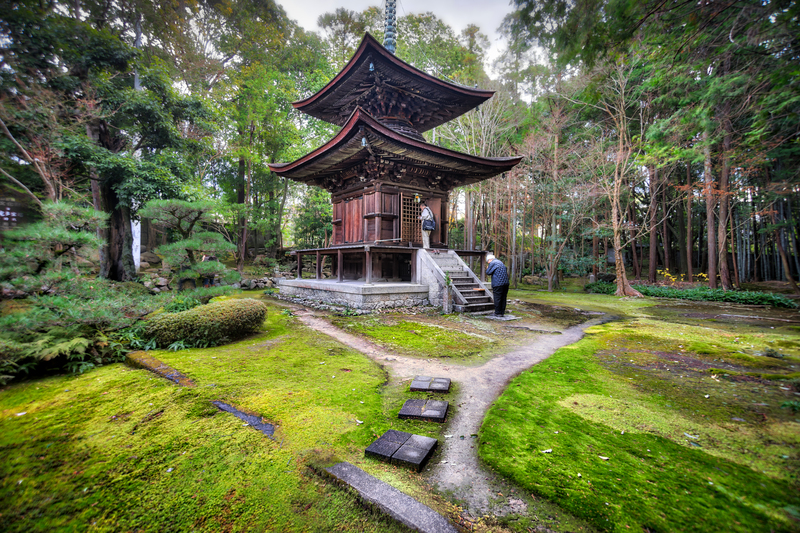 These places of worship are all over Japan and vary considerably in size. Kyoto and Tokyo have the most impressive. Money is also thrown inside into a collection box. On New Years day in Tokyo the crowd is so large waiting to pray and throw money in that people just start throwing money from ten meters away over the top of the crowd forcing the security personnel protecting the place to wear body armour so they don’t get injured by the flying shrapnel.